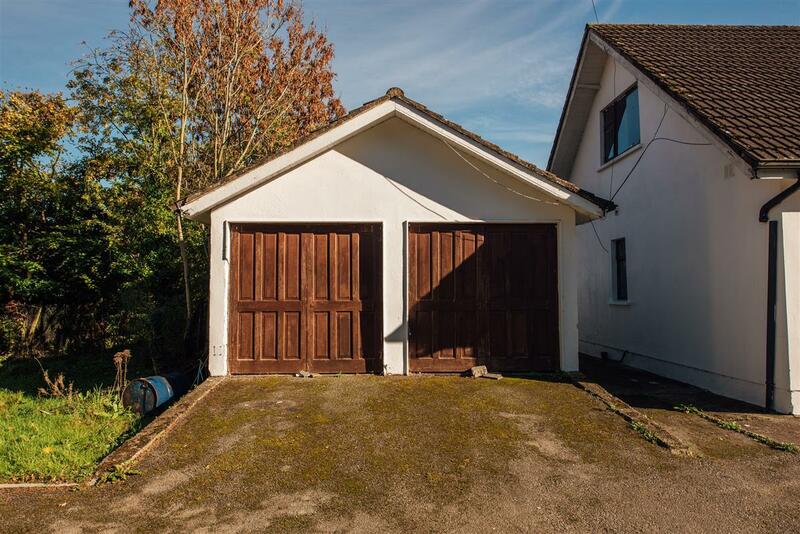 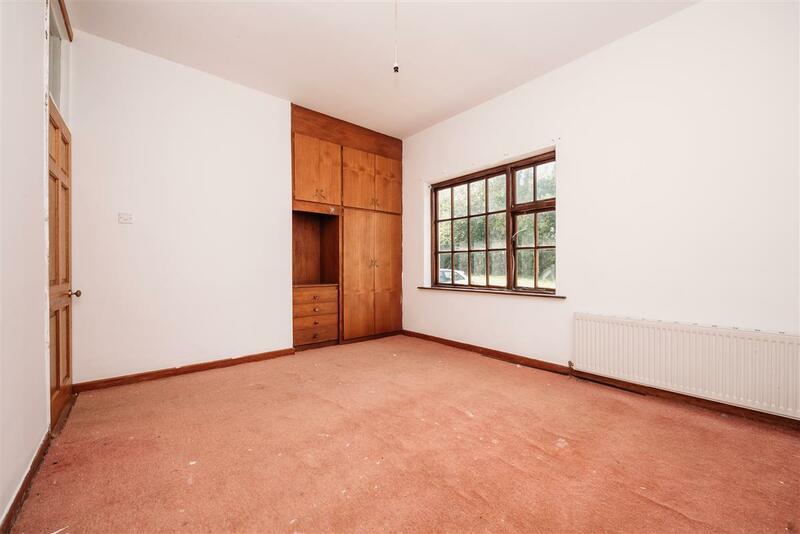 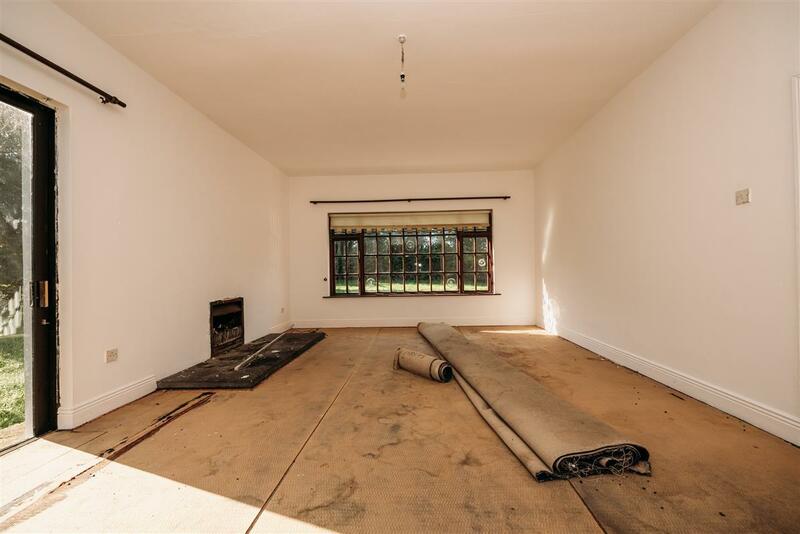 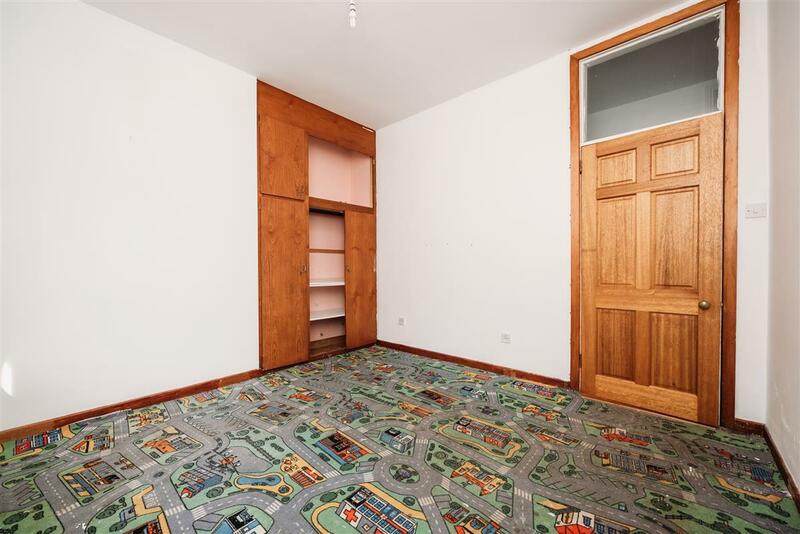 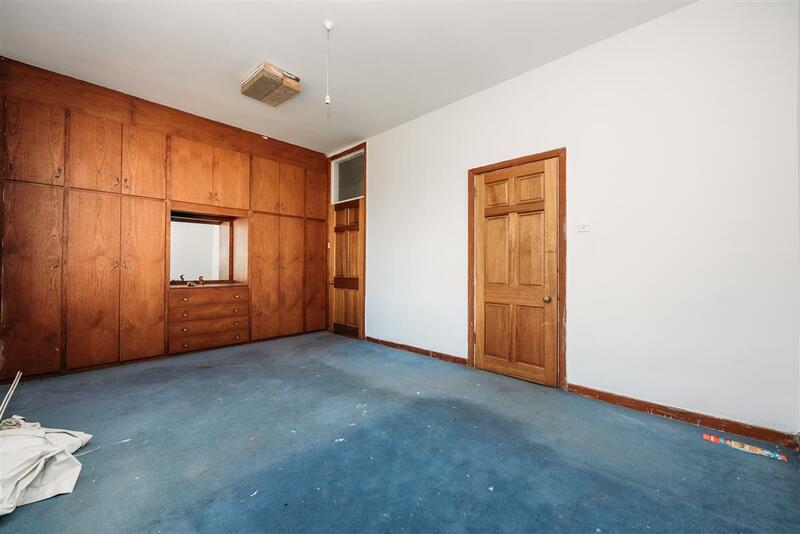 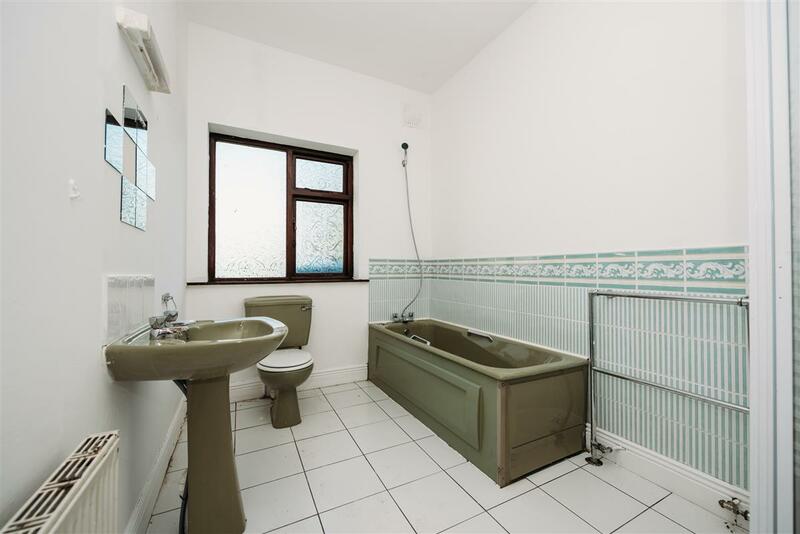 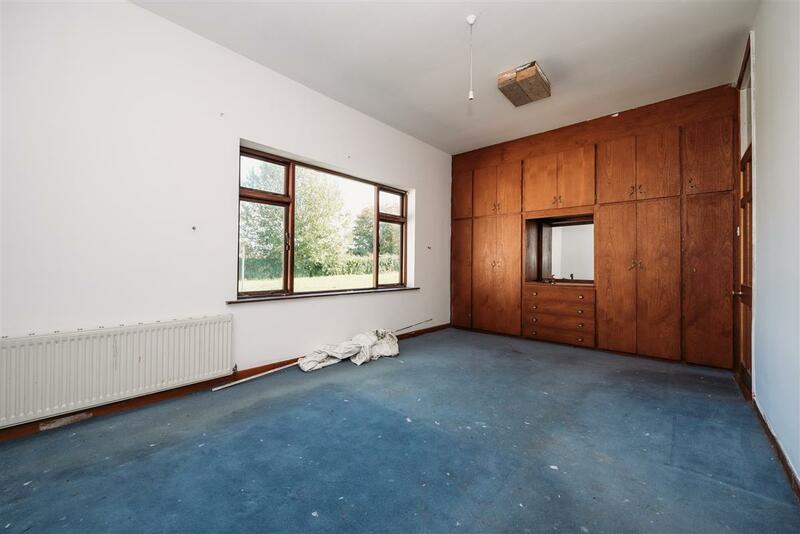 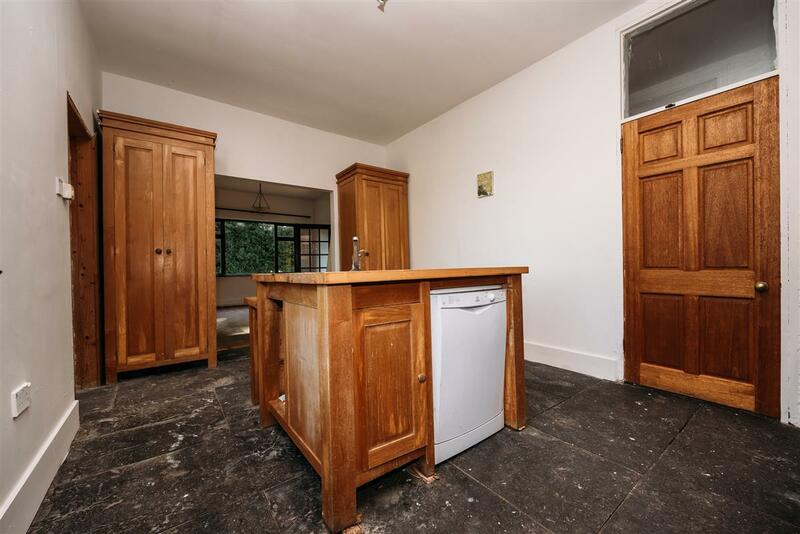 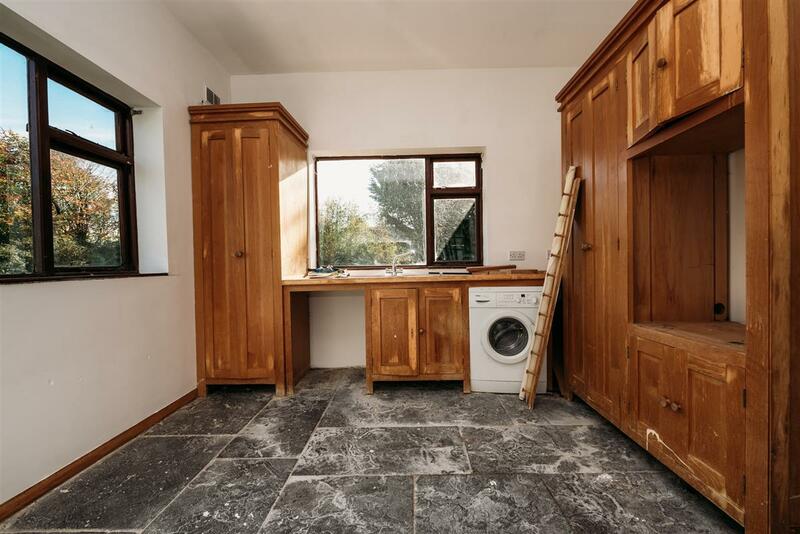 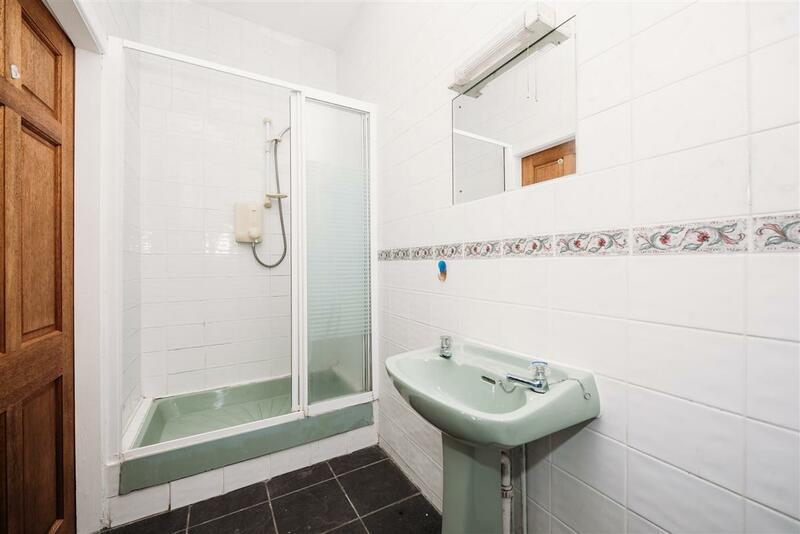 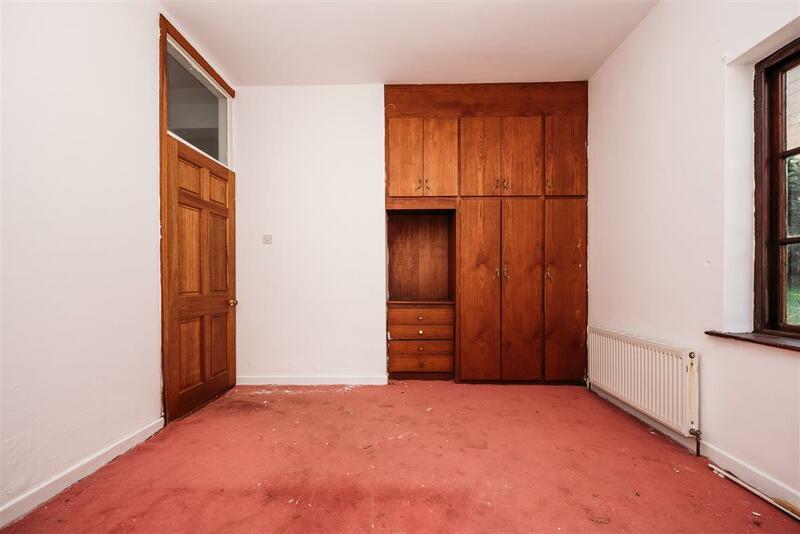 This property requires renovation but has undoubted potential. 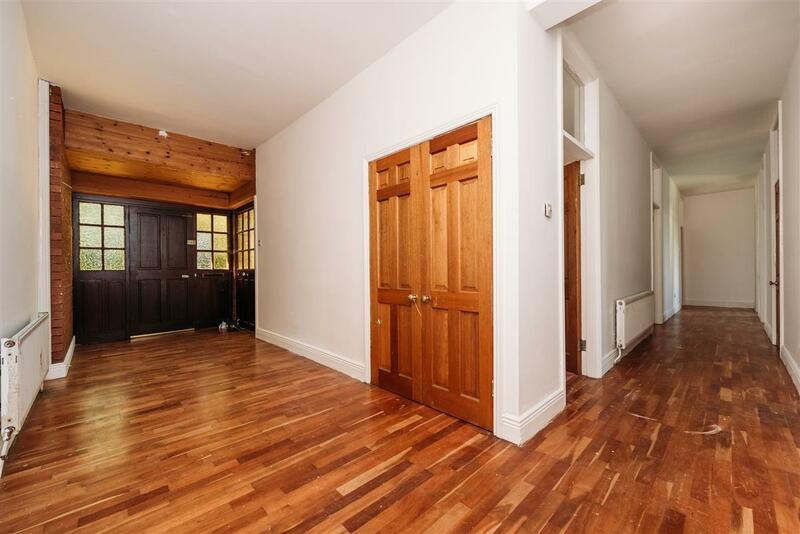 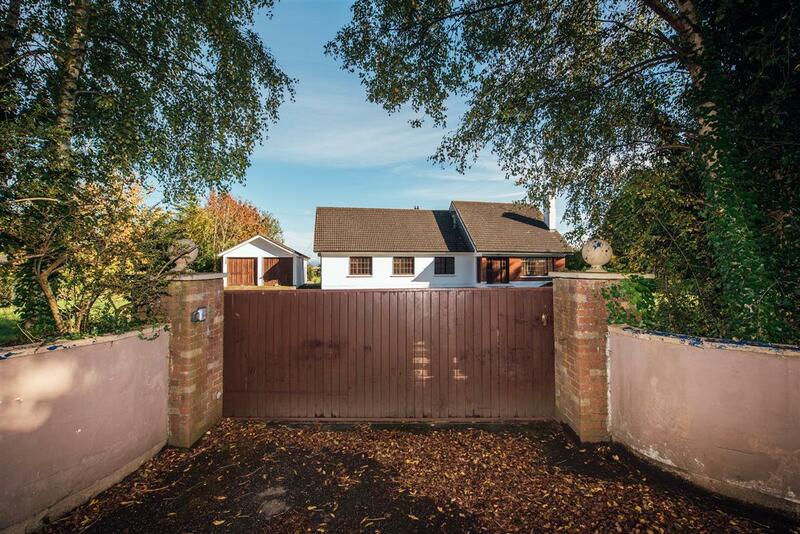 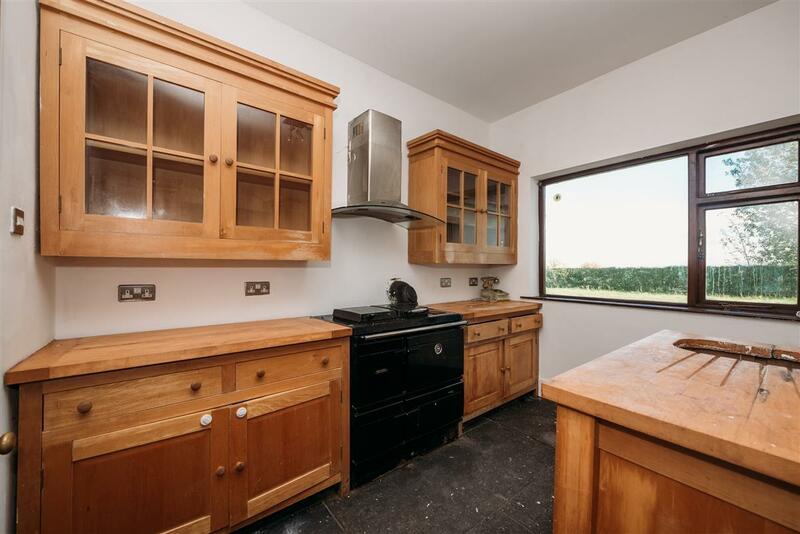 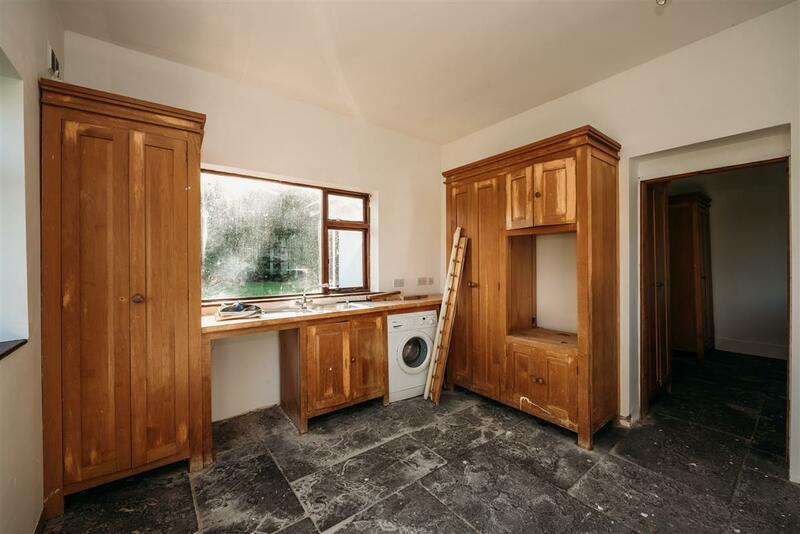 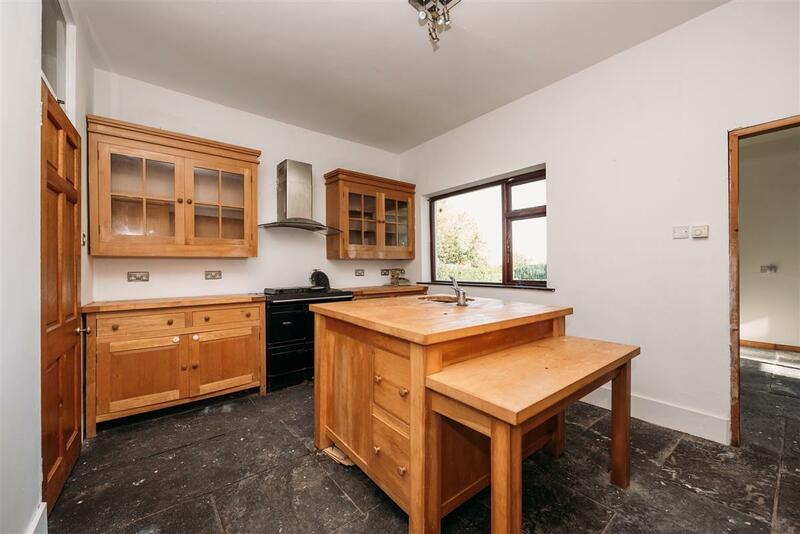 Set on a c.1acre site this house comprises of kitchen, dining, utility, sitting room, bathroom & 4 bedroom one of which is ensuite. 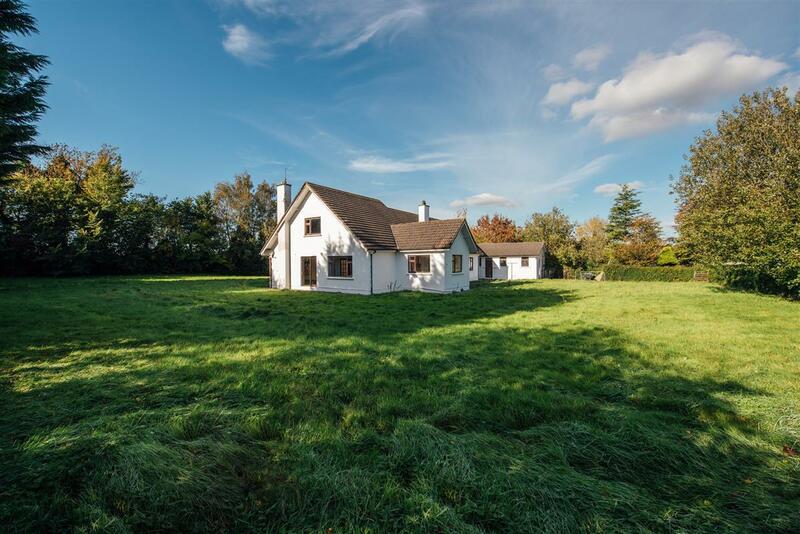 Enjoy the peace and tranquillity of country living yet situated in a super location and only c3k from the world famous Curragh Racecourse. 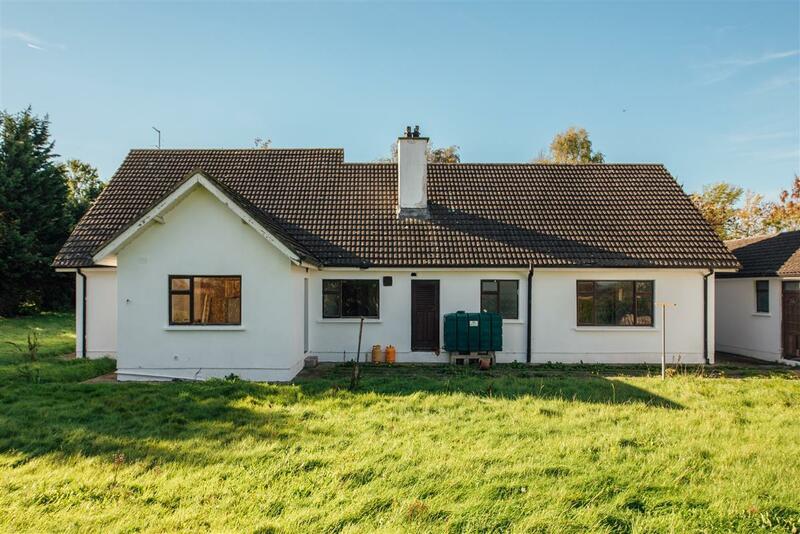 The vibrant town of Newbridge is approx c.4km. 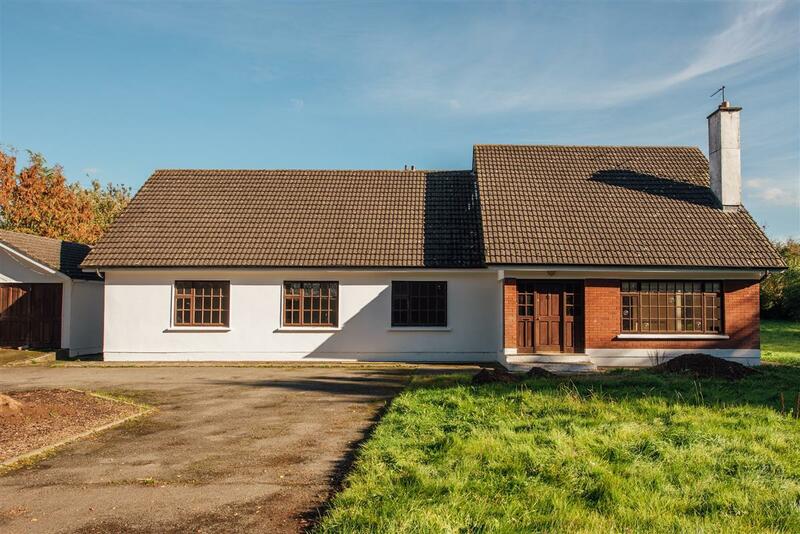 Here you will find a host of amenities which include, schools, shops, bars, restaurants, cinema, leading supermarket chains, Whitewater shopping centre and much more. 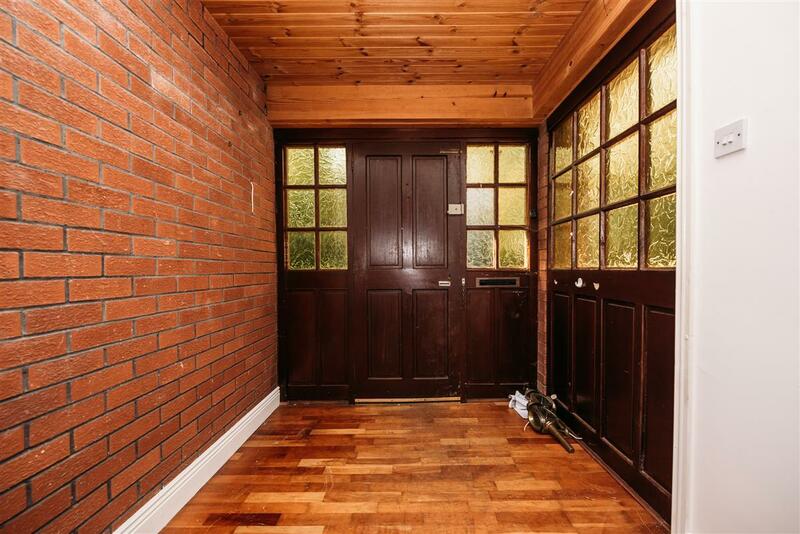 The town has a fantastic bus service, train station and access to the motorway is only a stones throw. 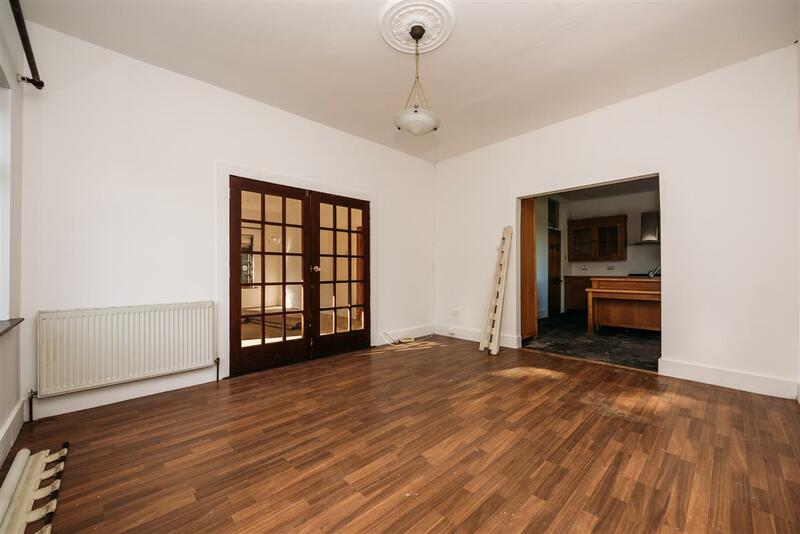 This house awaits your vision!